BYJ, JKS, LMH & Hallyu Star (Asian Drama - Movie) : Thailand Site...: [News] Kim Nam Gil To Make His Drama Comeback With “Shark”. 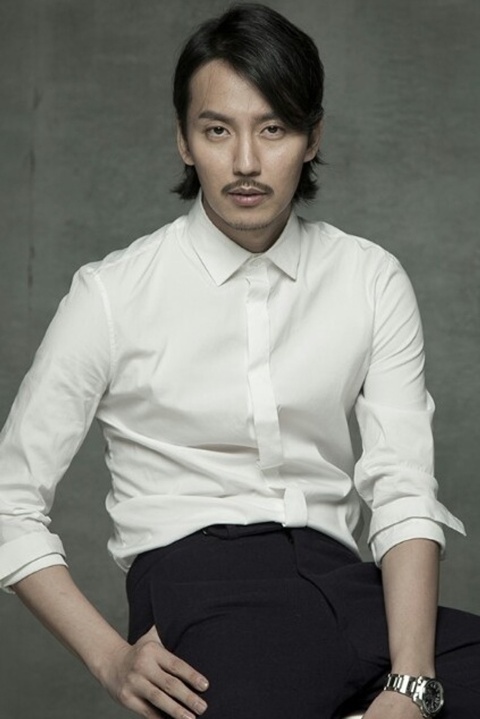 [News] Kim Nam Gil To Make His Drama Comeback With “Shark”. 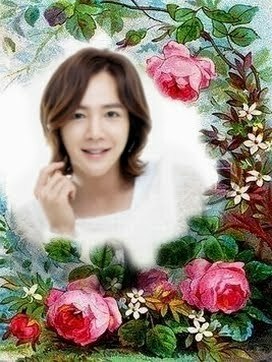 Rumors started a few weeks ago about the actor “positively” considering the role in the drama, the rumors this time turned out to be right. The actor will play the role of Han Yi Soo, the president of Gian Hotel, who hides his true personality and identity to take revenge of the family who murder his father. Son Ye Jin was confirmed a few days ago to be be the female leading role, and the actor's love interest. This will be the actor's comeback to dramas after 3 years. 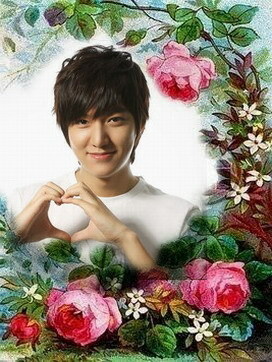 The actor enlisted in the military in July 2010, and was discharged on July 2012. Since his discharge he choose movie "Backwards Running Man" to be his acting project. He recently landed his voice for the OST of SBS drama "Yawang" singing "You Don't Know." “Shark” will be written and directed by the team who did the 2005 drama “Resurrection,” the 2007 “Devil,” “Fermentation Family” and more. “Shark” will talk about a man, who's family was destroyed by the family of the woman he loves. He then is pursued that same family. He had to change his face and identity, and will take revenge on the family, while dealing with the dilemma of revenge or love. The drama is set to start on May 27th, after “Queen of Office” finishes its run.